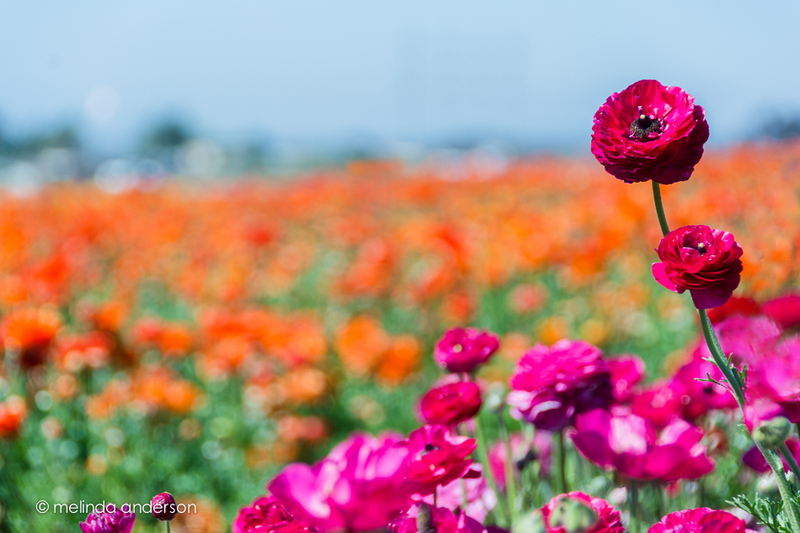 I had a photo already to post today, but then I came upon these ranunculus photos in Lightroom that hadn’t yet made my blog- one edited and one not. I had fun editing the second one to kinda-sorta match the first- so here they are! Editing notes: I really need to start consistently labeling my layers in Photoshop. I could tell I added a filter to a layer in the first photo- and then some texture (which comes in with a label automatically). I assumed I used Topaz Impression- but which filter??? No idea. For the second one I used Cezanne II, one of my favorites. And another thing- is there a way to mark favorites in Impression? Anyone, anyone? 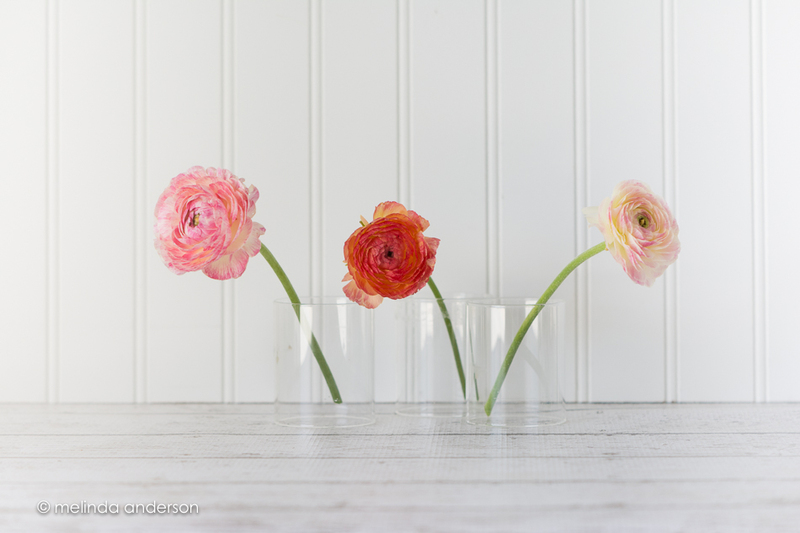 Is there anything more cheery than ranunculus? Happy Friday to you! 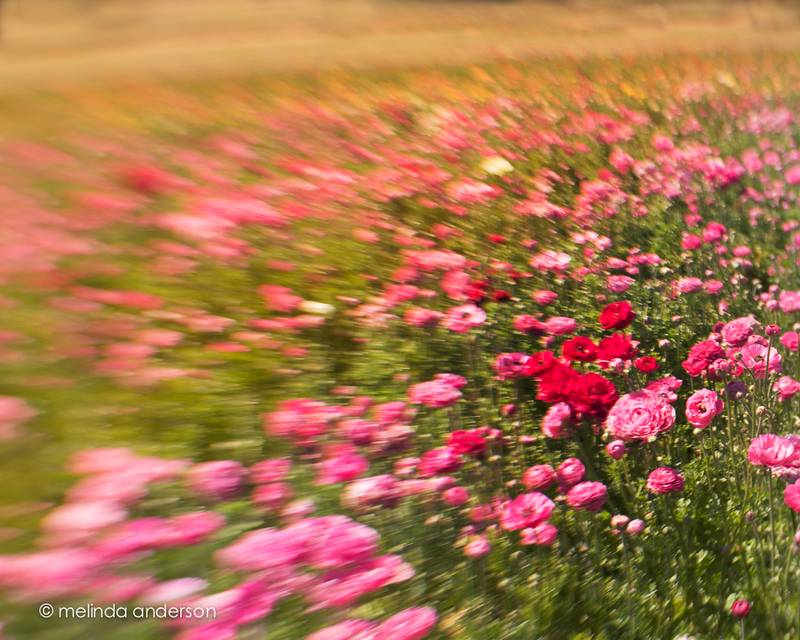 When we were in California, we stopped at a beautiful flower farm, where there were acres of ranunculus blooms. Of course I took dozens of photos, but somehow they never made it into the blog. Here are a couple of my favorite images; expect to see more soon!